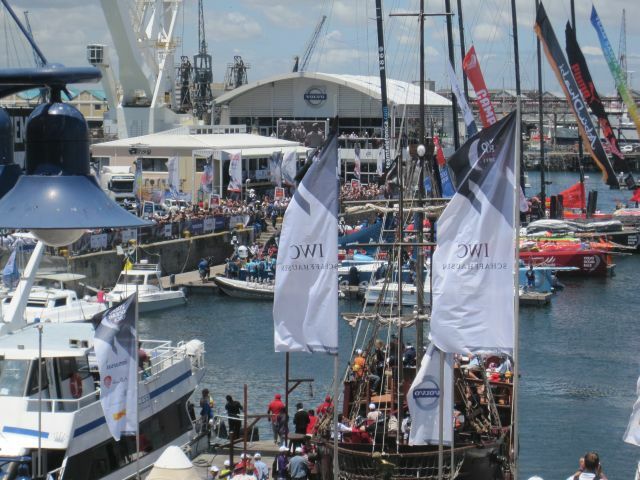 In closing the three part series on Cape Town, here are a few things to try or places to visit while you are in Cape Town. 1. Go for afternoon high tea at the Mount Nelson Hotel or The Nelly as she is known locally. 2. 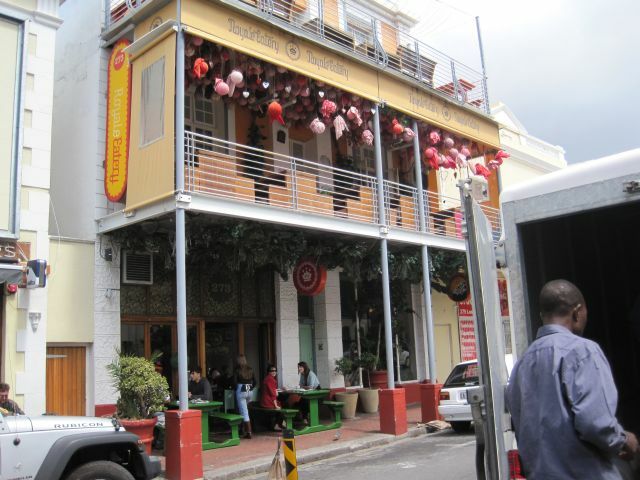 Visit Atlas Trading, Wale Street, Bo Kaap for an incredible selection of spices, incense and more. 4. A leisurely stroll along Lower Main road in Observatory for bric-a-brac, old books, anything. It’s a great place to pass time. 5. Green Point flea market and Milnerton market late Sunday mornings. 6. Coffee at Giovanni’s Deli in Green Point, they’re open early till late. They make the best coffee and their deli foods are to die for. Think balsamic roasted onions, aubergine carpachio, delicious chocolates and sumtuous wines. 7. 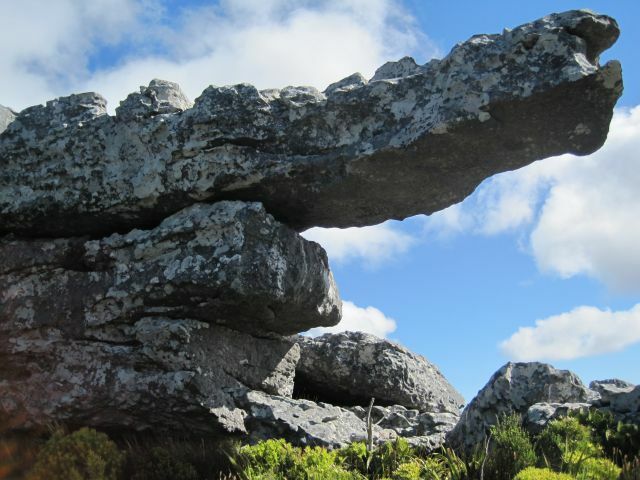 Join the crowd and do a “full moon” hike up Lion’s Head if you around during a full moon. 9. The funky fashion and food vendors along Long Street and surrounding streets. 1. Rooibos tea with Ouma buttermilk rusks. Dip the rusks in your tea. That’s how it’s done. 2. For a local sweet treat try Melktert, Koeksisters or Malva pudding. 5. Waterblommetjie bredie is a type of curry made with a local plant/flower as the main ingredient. 6. Mrs Ball’s chutney is a fruit condiment somewhat similar to Branston pickle. 7. Frikadelle and boerwors are cooked typical meatballs and sausages. 8. Ostrich meat is dark, low in fat and tastes quite different. Try it as a steak, sausage or burger. 9. Mealie meal or pap and umngqusho (nush) are both polenta type meal accompaniments. 10. Potjiekos is a slow cooked meat and vegetable stew made in a cast iron pot. 11. Pepperdews are a pickled capsicum/cherry tomato hybrid. Heaven on a pizza or in a salad. 12. South Africa wines. Even the bad wines are good. 13. Buchu brandy. A revitalising remedy used by the San people and early settlers. 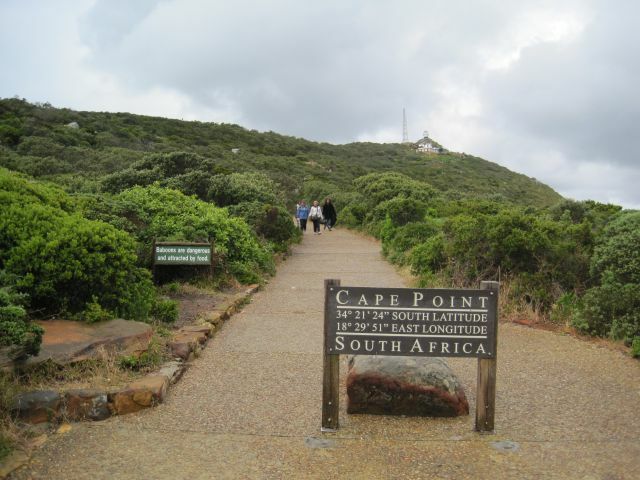 Click here to go to Cape Town Part 1.